Links to editorial resources, text and images. 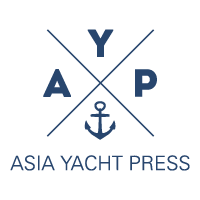 Indonesia is gearing up to become a significant market for Asia Yacht Marine Services Ltd. Luke Prince, the General Manager for the company is confident that the combination of marina developments and an increasing number of HNWIs, are the keys that will drive the luxury boating market forward. The sixth annual Credit Suisse Research Institute Global Wealth Report 2015 reported that over the next five years the number of millionaires will grow substantially, with 136,000 HNWIs in the country being in the top 1% of global wealth holders, and that 98,000 of this number are US dollar millionaires. Prince, who has been based in Asia for ten years, points out that personal wealth does not necessarily translate directly into a â€˜boating cultureâ€™. After graduating, Prince worked in the marine industry on both the East and West Coasts of America. â€œAlthough the luxury yachting industry is still in its infancy in Indonesia, the region is growing quickly and the wealthy now do have the money and the resources to buy a boat and keep it in the region,â€ he says. 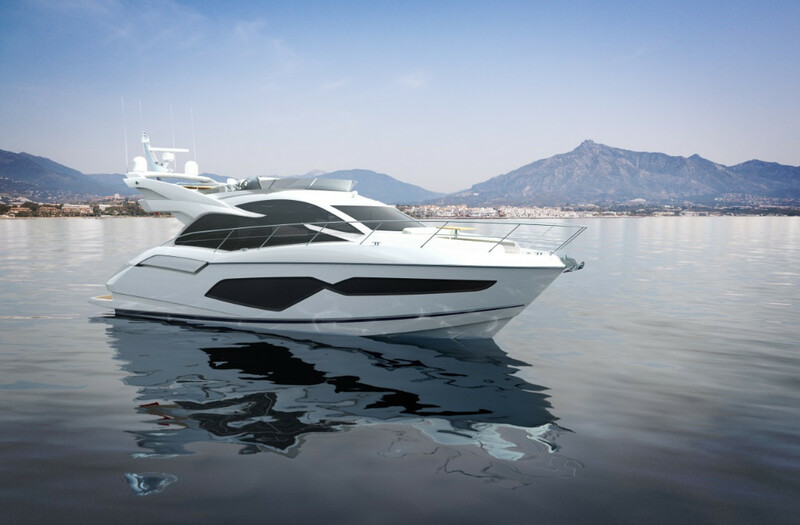 â€œFirst-time motorboat owners tend towards the 50-80ft range, and the company has already had enquiries about the new Sunseeker Manhattan 52 that will be launched at the Cannes Yachting Festival in September 2016. As well as the new boat market there is a strong second hand market, and Sunseeker has had a presence in this region since the late 1990s.â€ Prince believes that there is also untapped potential for the Sunseeker superyacht range; AMYS currently has a Sunseeker Yacht 82 under offer. Gordon Hui, Chairman of Sunseeker Asia, is happy to report that there have been a number of enquires for larger Sunseekers. â€œWe have a client who is presently interested in the SY 101 - but as the range expands so does the interest. Now there is a Sunseeker 131 and 155, which is the biggest yacht to come out of the shipyard. 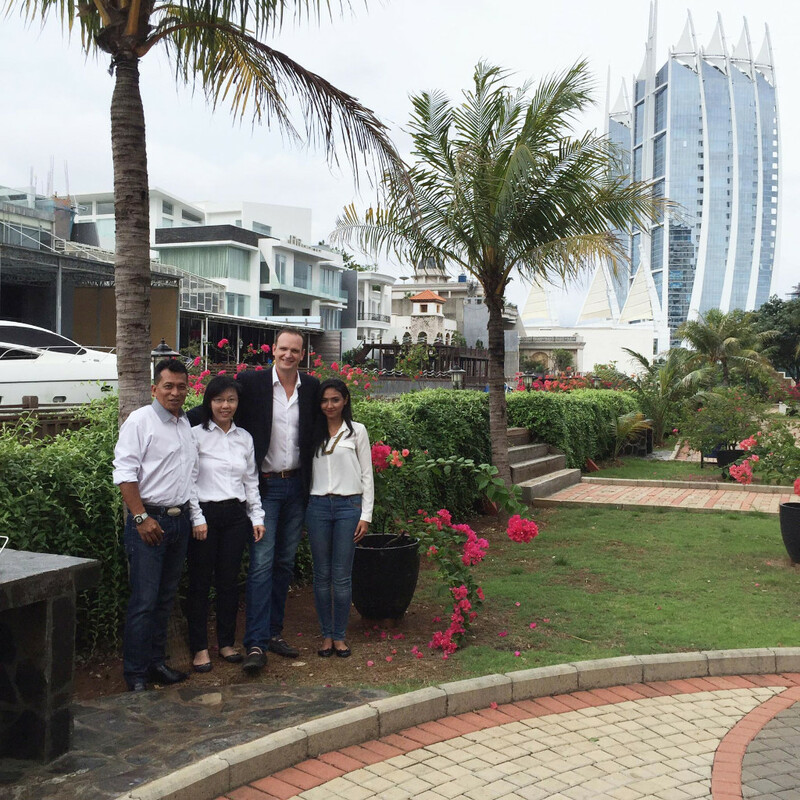 Asia Marine Yacht Services has recently opened an office in Ruko Galeri Niaga Mediterania, the marina property development in Jakarta, and there are a number of new marinas either coming on line or taking shape on the drawing board, such as the 5-star Lombok Marina near Lembar. To appreciate Indonesia, you need to be on the water! Asia Yacht Marine Services Ltd is here for the long term. Coming from the French Riviera, Noyel knows that for boating to succeed you need to bring all the elements together and teach a new market about style on the water. Focused on building a strong network to support its brands, AMYS represents Sunseeker, Numarine, Hatteras, Galeon and Lampuga. Ruko Galeri Niaga Mediterania 2 Blok K 8 R, Pantai Indah Kapuk, Jakarta Utara 14460.